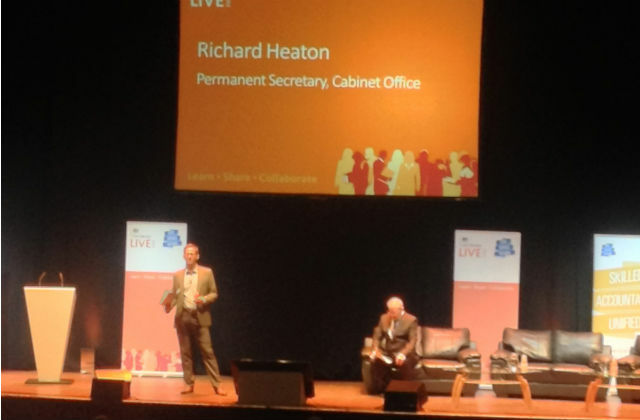 The first of this year's Civil Service Live learning events kicked-off in Bristol on Wednesday (18 June). We had a full house of civil servants, senior leaders, volunteers, stands, the Minister and even a brass band! Plenty of lively debate, inspiring ideas and a chance to link up with colleagues.